The sandwiches are small and their taste are very simple. 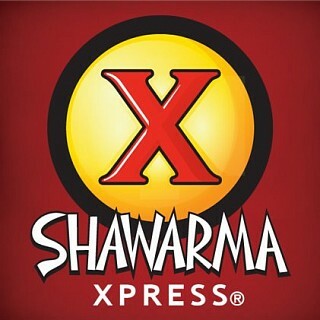 I could get a better taste shawarma from outside for half of the…The sandwiches are small and their taste are very simple. I could get a better taste shawarma from outside for half of the price. I would not get this shawarma unless I have no other option.